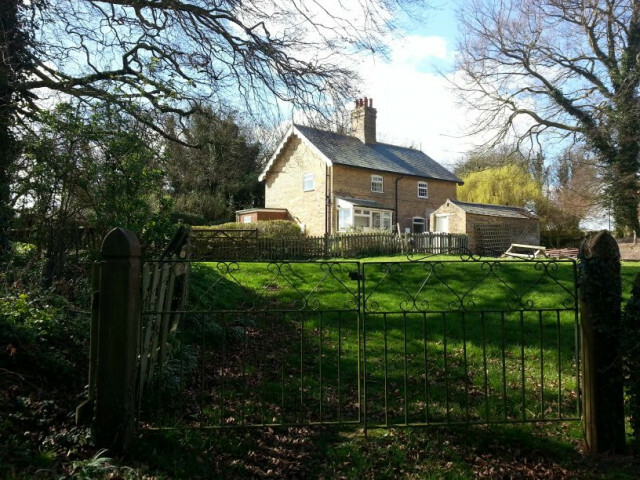 Rigsby is a rural farm located a mile outside of Alford and just on the foothills of the beautiful Lincolnshire Wolds. On our farm we have two 2 bedroom holiday properties in 1850s farm labourer cottages and from Sept 2018 a 3 bedroom holiday property in a newly converted 1800s barn. All properties are self catering and fully equipped. Rigsby is peaceful with many cycling, walking and exploring options and lots of wild life to watch and listen to. Rigsby Farming Co Ltd, Rigsby, Alford, Lincolnshire, LN13 0AL.